Newly built 2 Bed 1 Bath home in 2010. 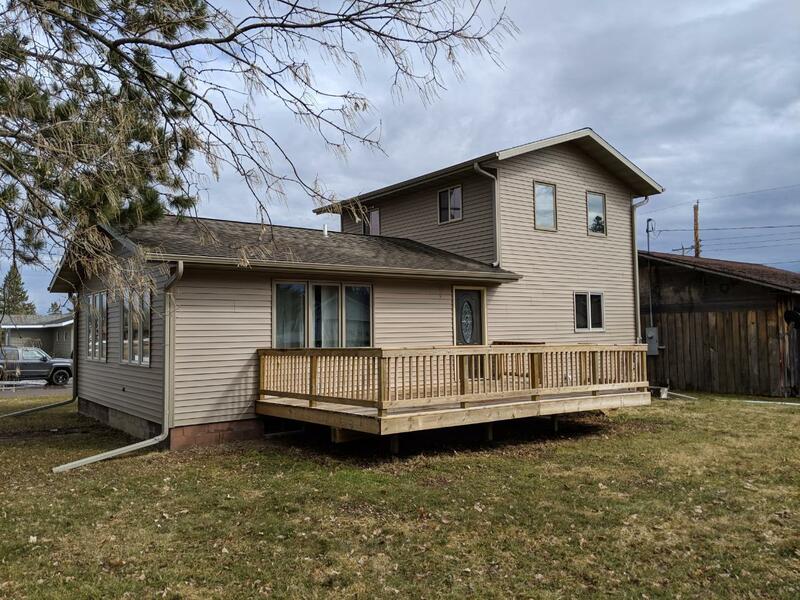 This home has a large 21x17 Bedroom Upstairs which could be split into 2 rooms and a large open kitchen/Dining/Living room on the main floor with laundry. There is also a large 32x32 detached garage that does need to be sided and shingled. If you are looking for a newer home with a open floor plan then take a look at this property TODAY!